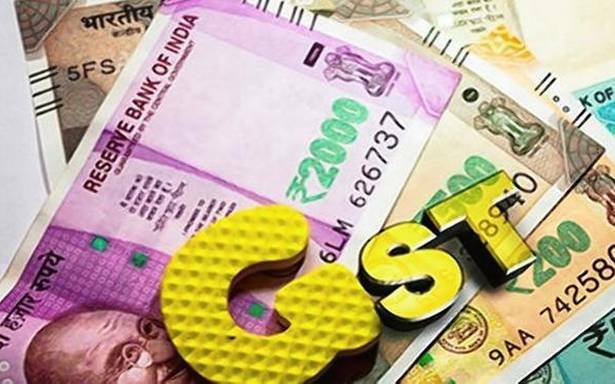 “If ‘money’ is not covered as ‘goods’ in the definition of ‘goods’ under CGST Act, then it is not ‘goods' for everyone and it cannot be said that it is not ‘goods’ for general perception and it is ‘goods’ for the appellant (CMS),” the AAAR said while disposing the matter. The matter was referred to the appellate body when members of the Advance Ruling Authority (AAR) differed in their opinion in deciding on one of the two issues/questions raised. The questions were: a) whether supply of such motor vehicles as scrap after its usage can be treated as supply in the course or furtherance of business and whether such transaction would attract GST? If yes, then what would be rate of GST and/or Compensation Cess? ; and b) If answer to the first question is in the affirmative, whether ITC is available to the company on purchase of motor vehicles. For the first question, the AAR held that supply of cash carry vans as scrap after its usage will be treated as ‘supply’ in the course or furtherance of business and such transaction would attract GST. However, there was no ruling for the second question as two members of AAR failed to reach a consensus.